Heated Leather Seats, Nav System, iPod/MP3 Input. Alpine White exterior and Aragon Brown Full Merino Leath interior, Competition trim SEE MORE! Leather Seats, Navigation, All Wheel Drive, Turbocharged, Premium Sound System, Satellite Radio, iPod/MP3 Input, Onboard Communications System, Aluminum Wheels, Keyless Start, Blind Spot Monitor, Smart Device Integration, Hands-Free Liftgate, Heated Leather Seats. 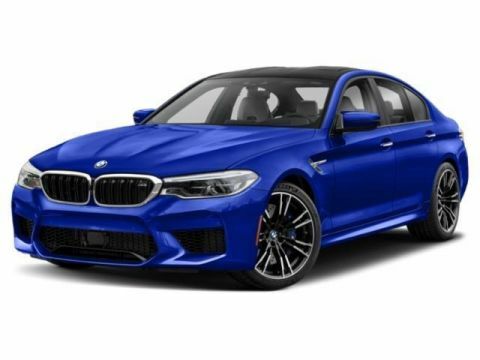 BMW Competition with Alpine White exterior and Aragon Brown Full Merino Leath interior features a 8 Cylinder Engine with 600 HP at 5700 RPM*.